Dr. Bassas has 20 years of dental experience. At our convenient location, we have invested in leading-edge equipment so we can provide our patients with state-of-the-art dental care. We are called i-Implant Dentistry because of our focus on being innovative, informative, and individual—for all patients. When you need oral surgery, trust in a dentist who is committed to bringing his patients the finest of skills. 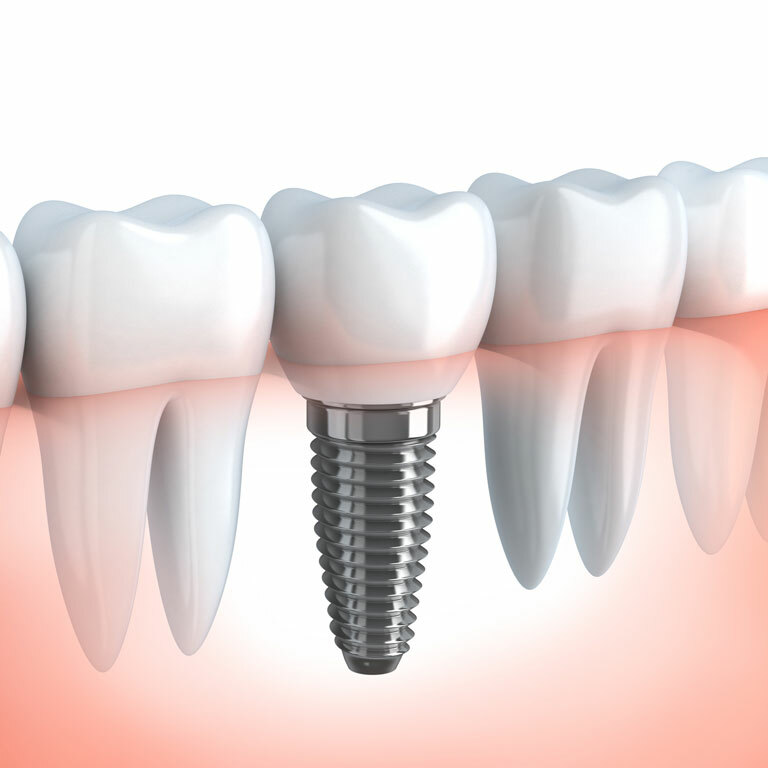 Dental implants provide an esthetic, secure alternative to natural teeth that can restore both your smile and your quality of life. Welcome to the Sartell, MN dental office of Dr. Saad Bassas! One of the first things our patients notice when they come into our office is our friendly, compassionate staff. Many of our staff members have been with us for years, and they are dedicated to making our patients as comfortable as possible for their entire visit. They work hard to provide excellent, efficient care to our patients. 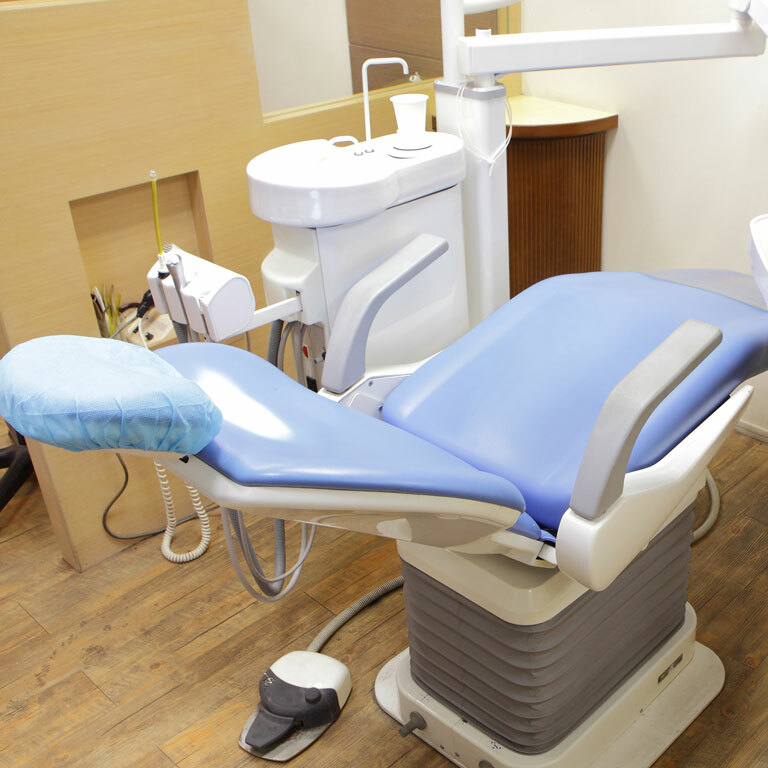 In addition to our inviting, comfortable office décor, patients also notice that we are well-equipped with state-of-the-art equipment to provide the best in dental technology and dental treatment options. Nothing makes us happier than a satisfied patient, and every day we do our best to ensure that each and every patient is satisfied with all the services we provide. 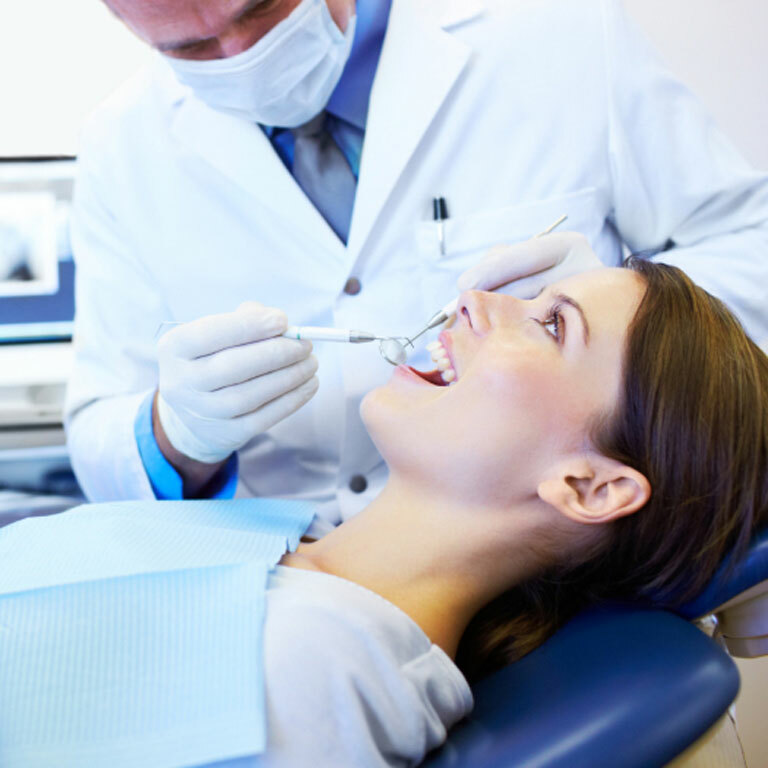 We understand that many patients feel anxious or uneasy about visiting the dentist. Come to our office to see how we make a difference for patients by offering an experience that is relaxing and positive. Our entire team is committed to making sure your visits are as anxiety-free as possible by providing you with the best dental care we can. Because we understand that dental treatment can bring about stress for some patients, we strive to keep the lines of communication as open as possible. We believe that educated patients who understand their treatment options tend to have less overall anxiety about it. You will never feel rushed in our office, and you will never feel any pressure to make specific treatment choices. 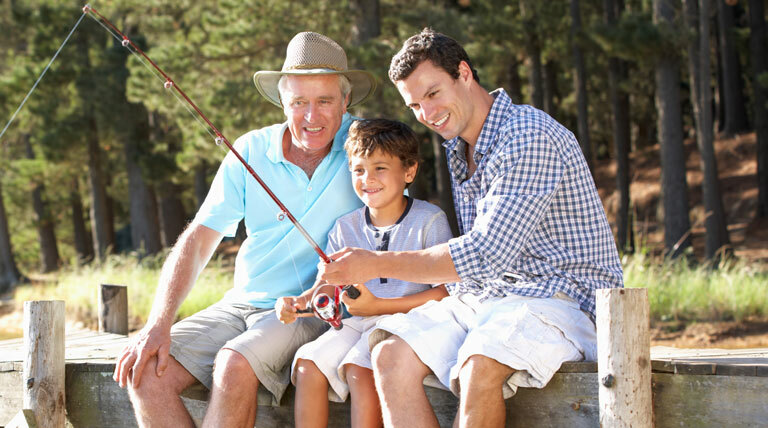 We take our time to discuss treatment and answer questions so patients feel good about the decisions they make. We started i-Implant Dentistry with three words in mind: innovative, informative, and individual. These words describe our mission when it comes to treating our patients. These words also hold us to excellence in personalized dental care. Our use of technology means treatment is more comfortable and less painful. 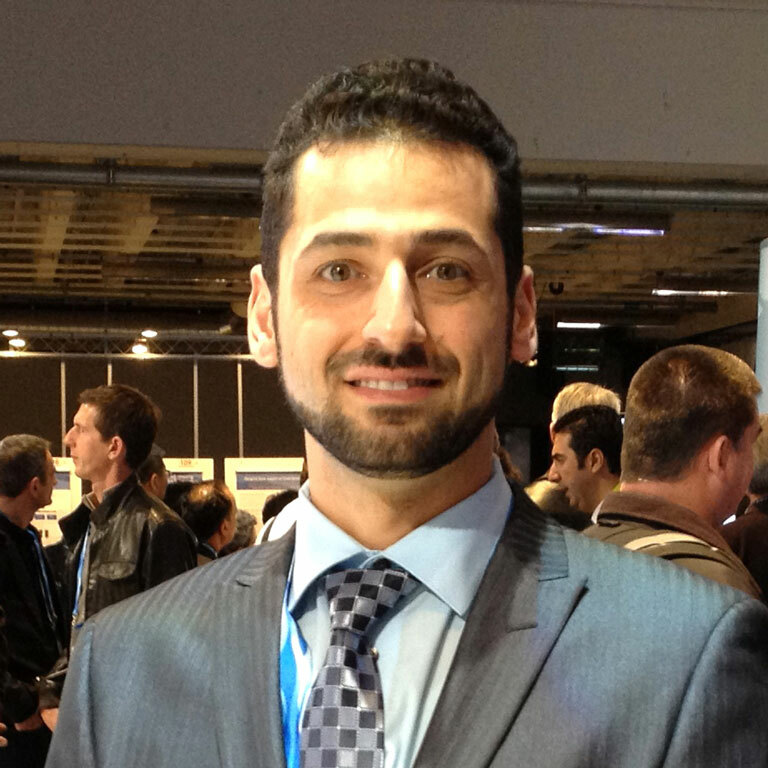 Dr. Saad Bassas has received superior training and is part of an elite group of dental professionals who are diplomates of the American Board of Oral Implantology/Implant Dentistry. This rare title—shared only by approximately 400 other U.S. dentists—means that he is one of the best for performing dental implant, bone grafting, and sinus lift procedures. Because Dr. Bassas performs hundreds of procedures per year, it is no surprise that he is considered a leading expert in the field of implant dentistry. His passion and experience set him apart from his peers. We are looking forward to providing the best in dental care to you and your entire family. Call i-Implant Dentistry today to make an appointment for your dental needs. Our family is looking forward to meeting your family! Make an appointment today. At i-Implant Dentistry, we will give you a reason to smile! Are you ready to see how implants can improve your life?